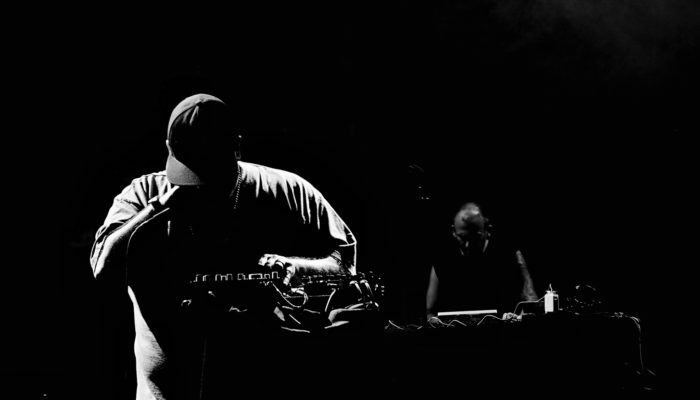 Dälek is a myth of hip-hop. Author of albums summoning for enraged and unparalleled sound power, he has influenced many artists for 2 generations. He returns to the front of the stage after a few years of interruption, for our greatest pleasure. COUCOU CHLOE (Electro / France + UK / Nuxxe Records) Cuckoo Chloe is a UFO in the world of music. Producer of a dark electro and experimental rap accents, she managed to seduce Queen Rihanna there is a little over a year through a mix at a fashion show. Like what, musical avant-garde and pop can sometimes get along well. Cannibal is the press that speaks the best! TRYPHEME (Electro / Paris / CPU Records) Influenced by the pop side of electronic music, Tryphème produces a hybrid music composed of hazy melodies and incisive rhythms. Tryphème has performed live in London and Sheffield as part of the Boiler Room Shaped the Future in collaboration with Warp Records.